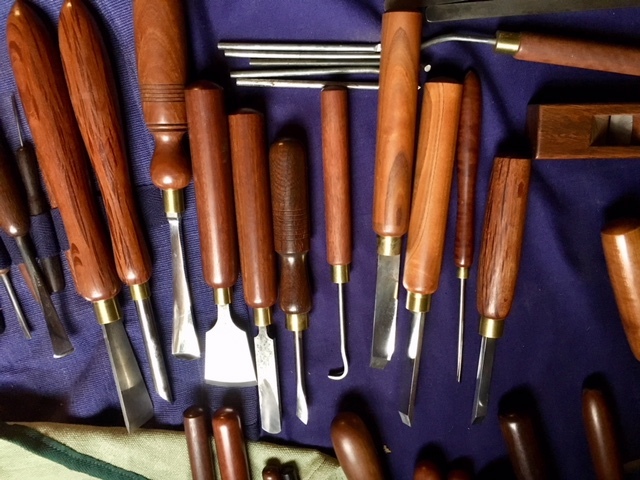 A basic introductory course on the making of hand tools suitable for woodworkers, carvers, sculptors, jewelers, chair makers and artisans. 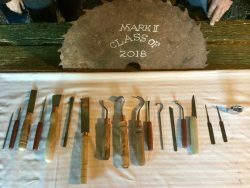 Over two days students will have the opportunity to make at least two tools of their choice using simple metalworking hand tools. 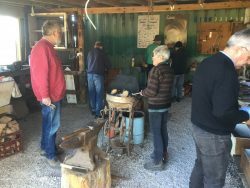 Skills covered include heat treatment (annealing, hardening, and tempering) shaping, cutting, grinding, sharpening and polishing. 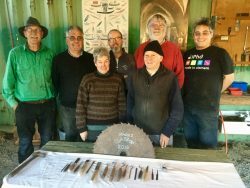 Dates: Three courses were held in 2018 and three are planned for 2019. Dates are yet to be confirmed but most probably, one in the Autumn, one in the Winter and one in the Spring. 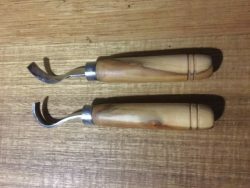 Ian Percival has had a lifelong involvement in using and making hand tools. 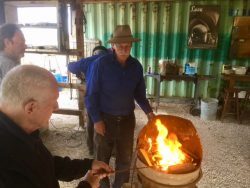 His expertise covers woodworking, woodturning, sculpture, carving, metal working, metal turning and blacksmithing. 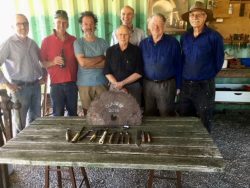 For thirteen years he was a visiting tutor at the ANU in Canberra at the National Institute of the Arts and a visiting tutor at the Sturt School for Wood, Mittagong Summer School. 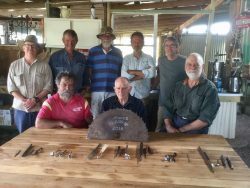 He has exhibited at the Woodcraft Guild in Canberra and was a winner at the last Wood Review Magazine tool making competition. 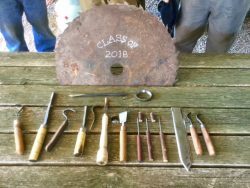 Photos from July 2018 Course.